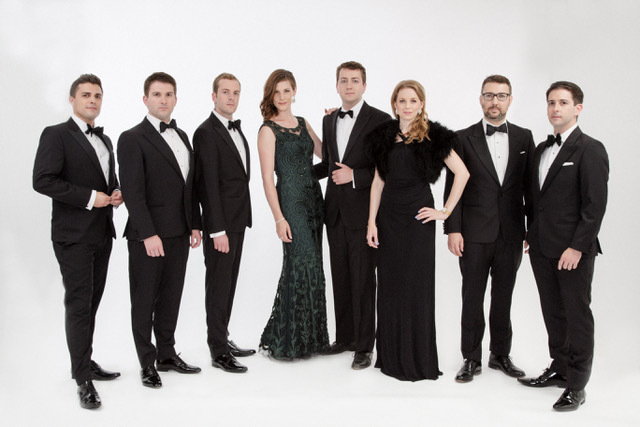 The British vocal ensemble VOCES8 is now established as one of the most versatile and best loved singing groups.Touring extensively throughout Europe, North America and Asia, the ensemble perform a repertory from Renaissance polyphony to contemporary commissions and arrangements. This will feature composers Byrd, Britten, Rachmaninov and composer-in residence Jonathan Dove. They will also perform trademark jazz and pop arrangements from Nat King Cole, Van Morrison and Duke Ellington. 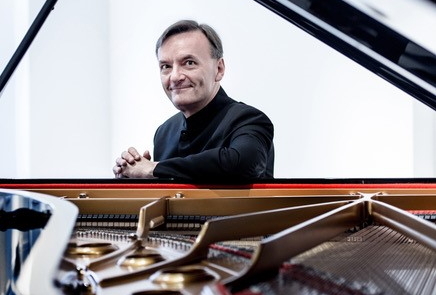 Stephen Hough’s steady ascent to the summit of his profession exhibits equally supreme mastery of his instrument and the deep humanity from which it has flowered. 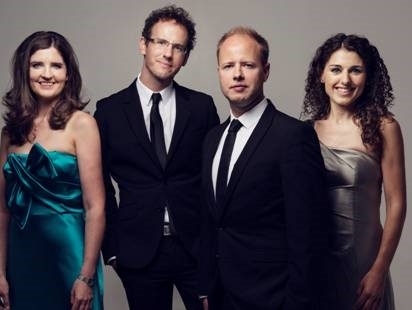 The award winning Carducci Quartet is internationally acclaimed as one of the most accomplished and versatile ensembles of today. 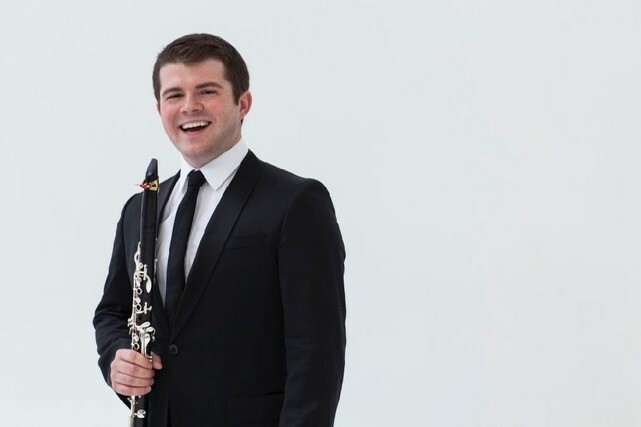 One of the world’s finest clarinettists.